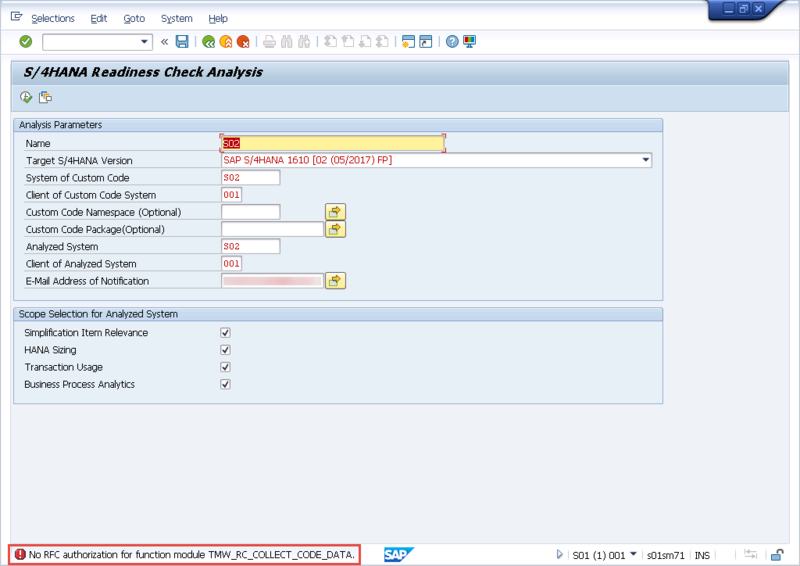 In my previous blog I showed how to gain some Quick wins from the SAP Readiness Check for SAP S/4HANA given that you had already run the Custom Code Analyzer and the Suite on HANA memory Sizing report. 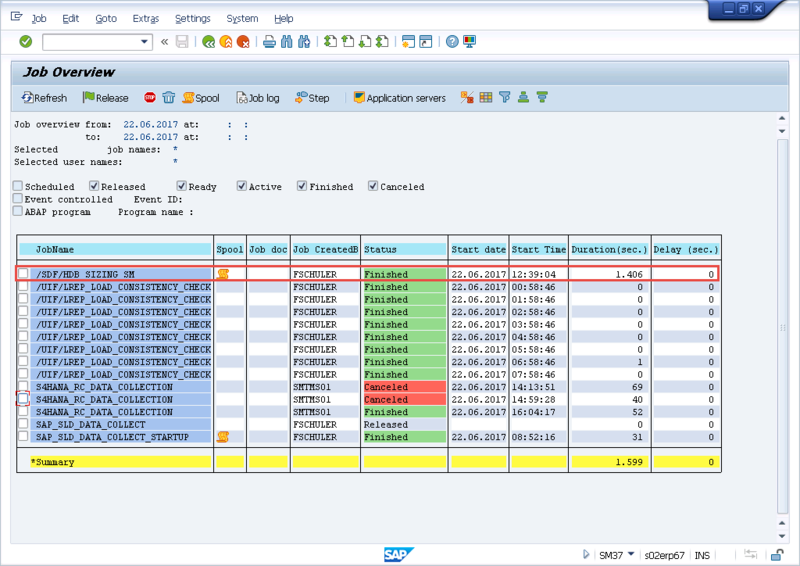 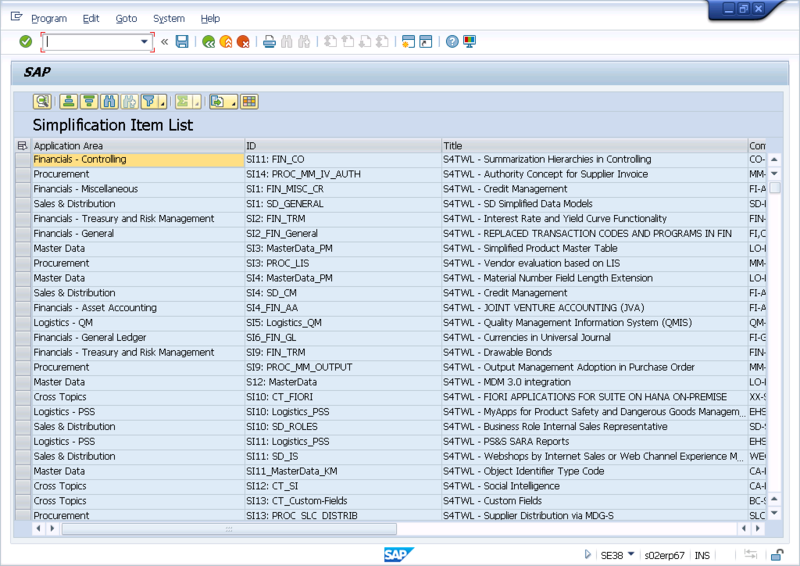 Implementing and running the Custom Code Analyser is straight forward, but program SAPRSEUB to update the where-used-index for customer and SAP objects might run for quite some time. 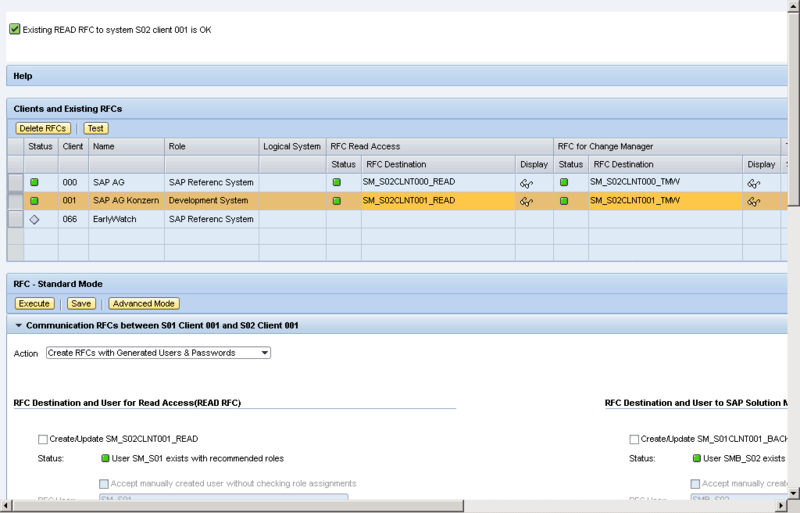 For this ST-A/PI Release higher equal 01S is required. 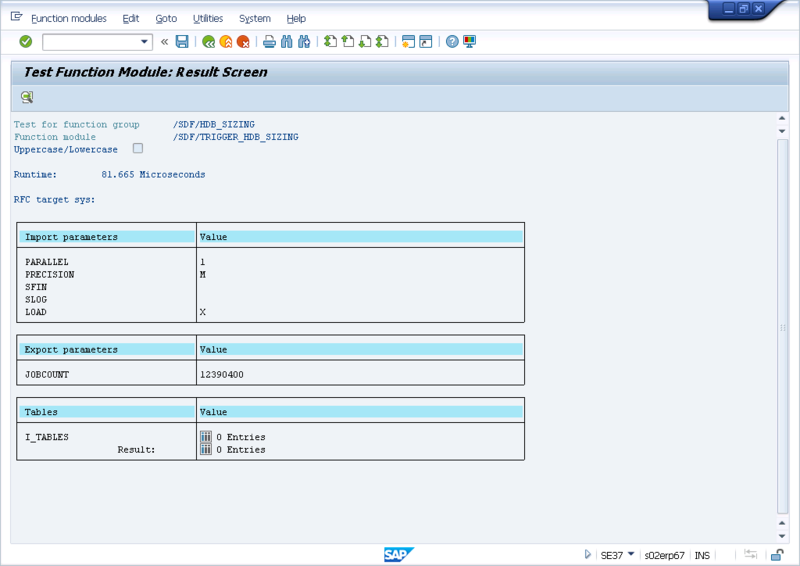 If you ignore this precondition, in the current version of the SAP Readiness Check for SAP S/4HANA, you do not even get an error message but a short dump, because there is a bug in the call of the error message. 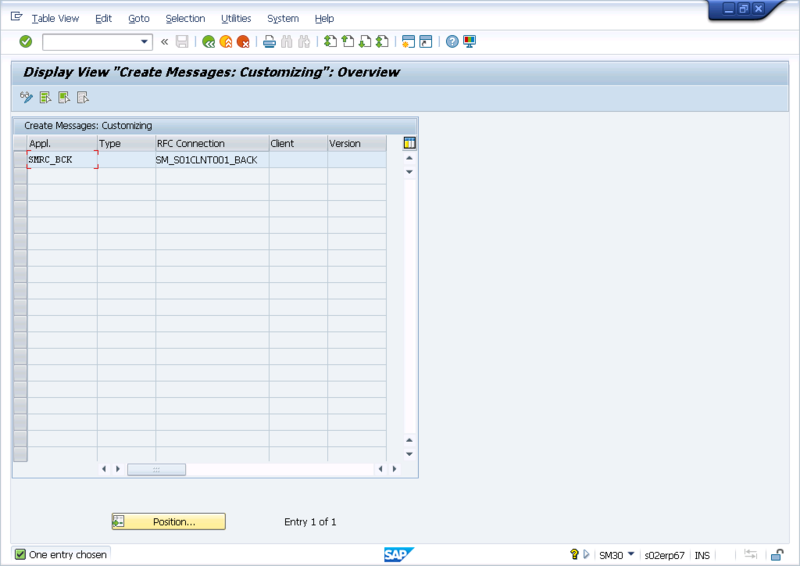 Also, a respective transaction in the Maintenance Planner will have been created, in case you wanted to progress with the conversion.